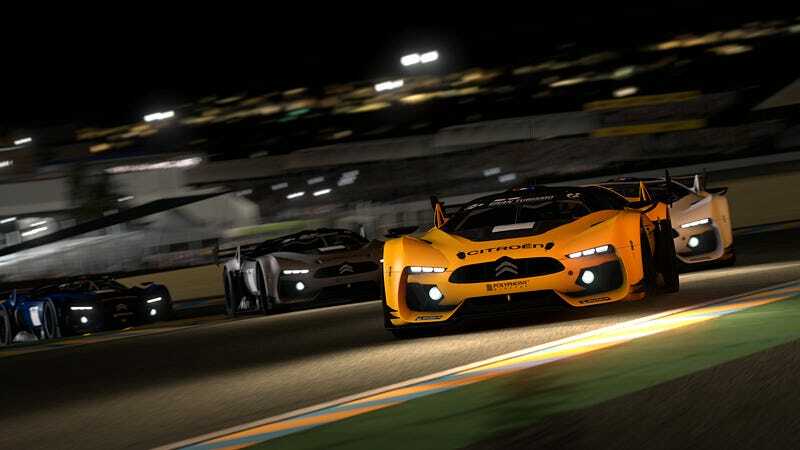 When you release a game of the scope of Gran Turismo 5, there are bound to be hiccups. And GT5 had some hiccups. A massive patch issued overnight will hopefully remedy many of those! Taking the game to version 1.06, it adds a ton of fixes and new features to the game. Most important is probably the fact you can start and monitor B-Spec races from a browser, even if you're away from home, though AI tweaks and additional features for online races are also appreciated. There's also support for multi-monitor setups and, mercifully, the removal of one of the game's startup messages, making the agonising wait from XMB to starting grid just that little bit shorter. You can see the full list of updates - many of which will improve our everyday experience with the game - at the link below.